On Wednesday, Senator William E. Brady, R-44, filed an amendment to senate bill 1565, also known as The University of Illinois bill, proposing the University transition to a non-public institution. If approved, the bill would go into effect on July 1, 2015. Implementation of the bill would begin with the Board of Trustees developing a six year plan to complete the transition. The proposal includes five tasks the board would be charged with to further the transition. First, the board would be required to set an official date on which the University will become a private institution. The board would then be responsible for appointing a governing board to oversee the University; it is unclear whether this board would replace the Board of Trustees. The board would also be responsible for identifying all of the University’s financial documents, funds and records that belong to the state which would be transferred to the University. Additionally, the board would decide how to address employees and benefits, as well as make recommendations for the transition. 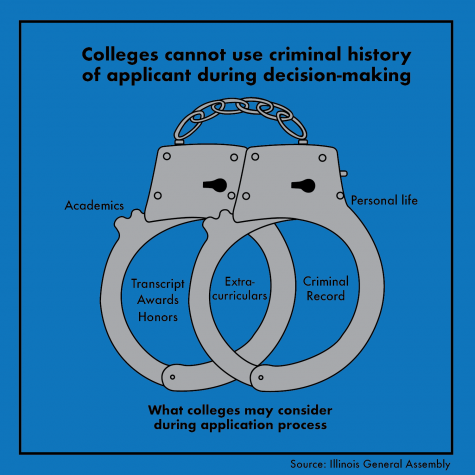 Similar amendments were filed for Southern Illinois University, Chicago State University, Eastern Illinois University, The Governors State University, Illinois State University, Northeastern Illinois University, Northern Illinois University and Western Illinois University.